From banner stands to custom builds. We do it all. Let us know how we can help make your event or tradeshow a success. Lindsay Exhibit Group is a builder and supplier of exhibits for trade shows and events. Since 2002, we have been providing our clients turn-key solutions including design and fabrication of exhibits and a full host of event services. We are located in New Hudson, Michigan and have over 20,000 square feet of show room space, storage and rental properties. We look forward to our next exciting exhibit project. What can we build for you…? From banner stands to custom builds. We do it all. Check out examples of some of the great work we have been producing at Lindsay Exhibits. 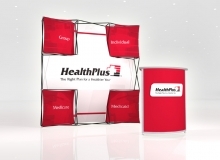 We have the resources to manage all of your tradeshow assets. 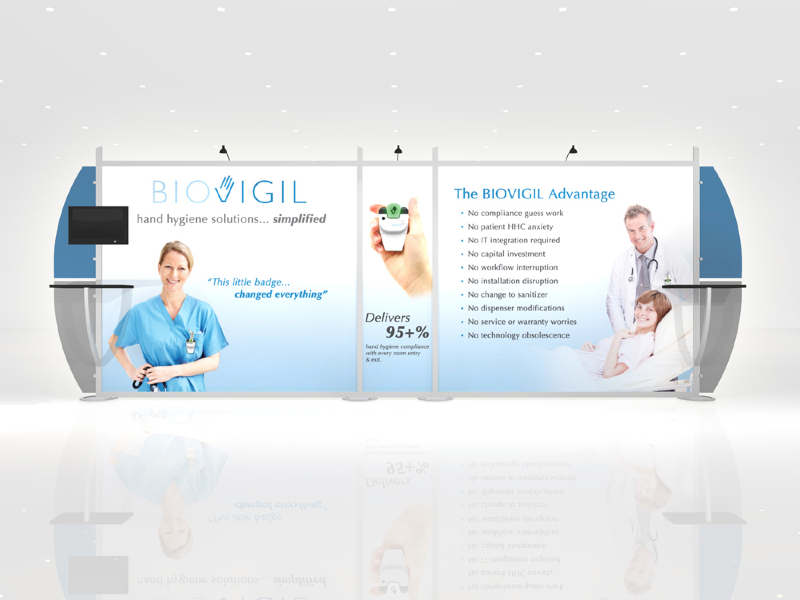 We've got the resources, skill, and know-how to fabricate stunning custom exhibits.